Key to getting better is setting higher expectations! Disruptive technology and sustainable development goals need Ethics of Research and Development! Working with Johannes Drooghaag as Executive Consultant means getting things done. From startup to established enterprise, the JD Business Model is a proven formula of execution. The workshops by Johannes Drooghaag on various emerging technology and business related topics, are designed to provide insights and hands-on learning experiences. Johannes Drooghaag delivers thought provoking keynotes on critical topics. For example on Sustainable Technology, Cyber Security, Artificial Intelligence, and Blockchain beyond the Hype. From Cyber expert to victim to advocate. 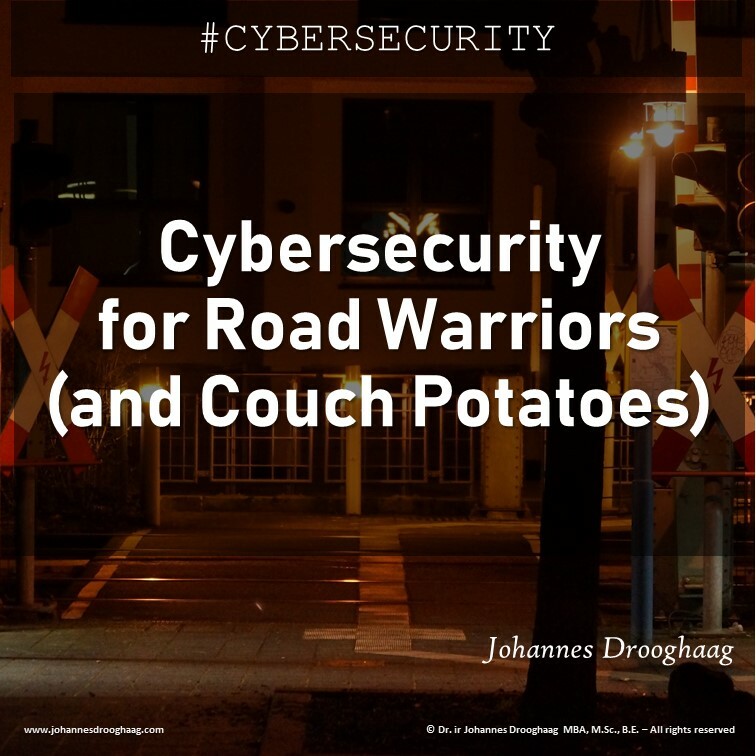 Johannes Drooghaag made the experience of being victim to Cybercrime and decided to fight back be educating and raising awareness.